As the six states on the Western Border have approved the Colorado River plan, Arizona is facing a deadline approaching on 31st January. The Colorado River Plan will ensure shared water from the River doesn’t dry up for millions of farmers, cities, tribes, and developers that depend on it. The other six states have agreed on the plan that acknowledges a long-running drought, the decreasing supply of water and the way these challenges will be tackled. Arizona’s plan has broad support, but it is yet to be passed by the legislature. No other states involve, require passing the deal in legislation except Arizona. That is why with Arizona on board, it has become more complex. The U.S. Bureau of Reclamation has given a deadline and expects a consensus on the plan by all the seven states through which the River Colorado is flowing. In the case of breaching the deadline, the agency will ask the states to weigh in on how the overtaxed river water should be allocated ahead of a projected shortage in August. In the absence of a mutually agreed plan, the federal agency will make the rules. The deadline is concerned only about signing off on the drought plan for the River Colorado as it serves 40 million people in the states like Wyoming, Colorado, Utah, New Mexico, Arizona, Nevada, and California. So far, there is no legal requirement finalized to figure out how exactly the states will adhere to the reductions proposed. As per the existing guidelines, Arizona will be the biggest loser on the drought, and the loss would be significant if Lake Mead, on the state’s border with Nevada, falls below 1,075 feet. That is supposed to happen only because of Arizona’s lowest priority rights over the River. As per the new proposal, if the cut is approved, California would be affected on a larger scale. Arizona lawmakers do not want to act in a hurry. They want to see how the plan will affect their constituents before they vote, and tweaks to a handful of measures that are expected to be introduced will create more uncertainty. The Gila River Indian Community, for example, said it would not support the drought plan if the legislation would compromise on water rights gained in a federal settlement. Arizona Governor also has made the plane a priority with a budget of $30 million to protect the levels in Lake Mead and $5 million for groundwater infrastructure. By December, Colorado, Wyoming, Utah and New Mexico had done their plans. If Arizona fails to pass the proposal by the deadline and the Federal agency steps in, those states could put some of their plans in motion to meet their obligation to other states. 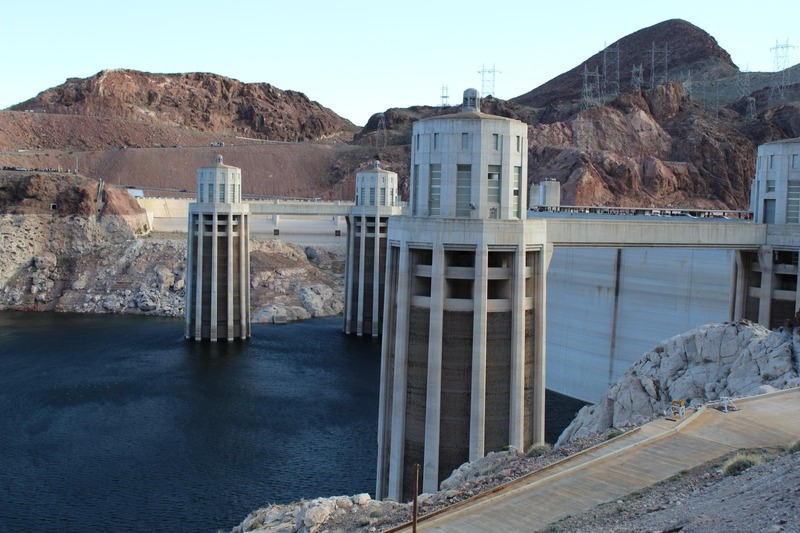 And the plans may include sending water from reservoirs upstream of Lake Powell on the Arizona-Utah line to keep it from dropping so low that water could not be delivered to Lake Mead. “In terms of signing ink on documents, we have been really waiting to have a seven-state package that has seven state flags on top of a cover letter,” said James Eklund, Colorado’s representative at the Upper Colorado River Commission. U.S. Bureau of Reclamation Commissioner Brenda Burman said she is facing mounting pressure from other states to limit Arizona’s water rights in the absence of consented drought plan. But, Arizona lawmakers said that they want to take ample to take to review all the aspects.